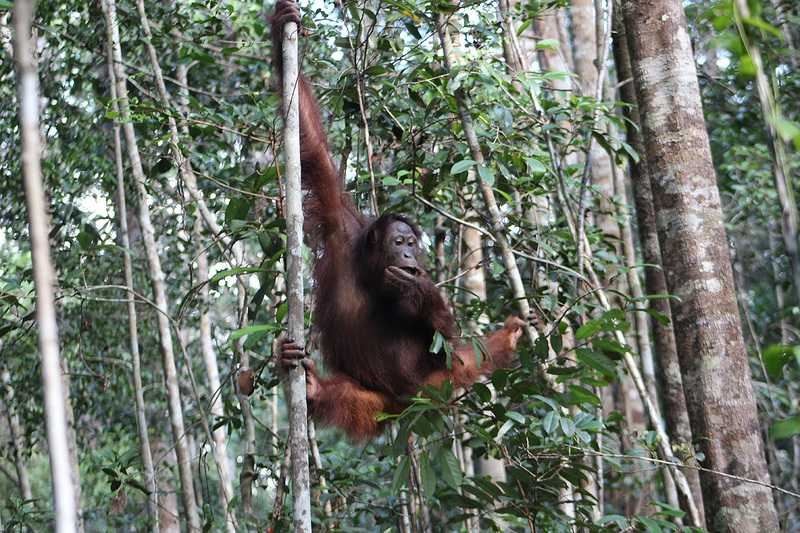 Gracia is the matriarch of an amazing orangutan family. 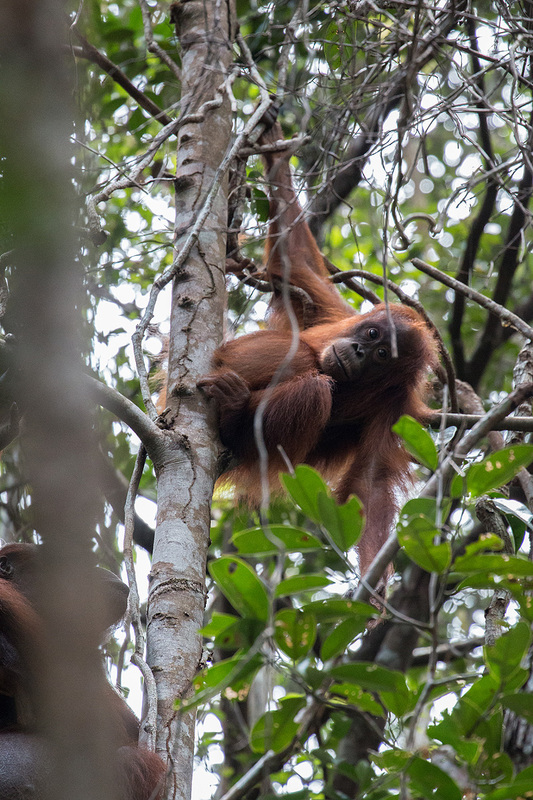 She is more than 25 years old and lives in Sebangau* Forest, home to one of the world's largest wild orangutan populations. She is a very experienced mother who has given birth to three offspring since 2003 (Georgia, Gretel and Gara). 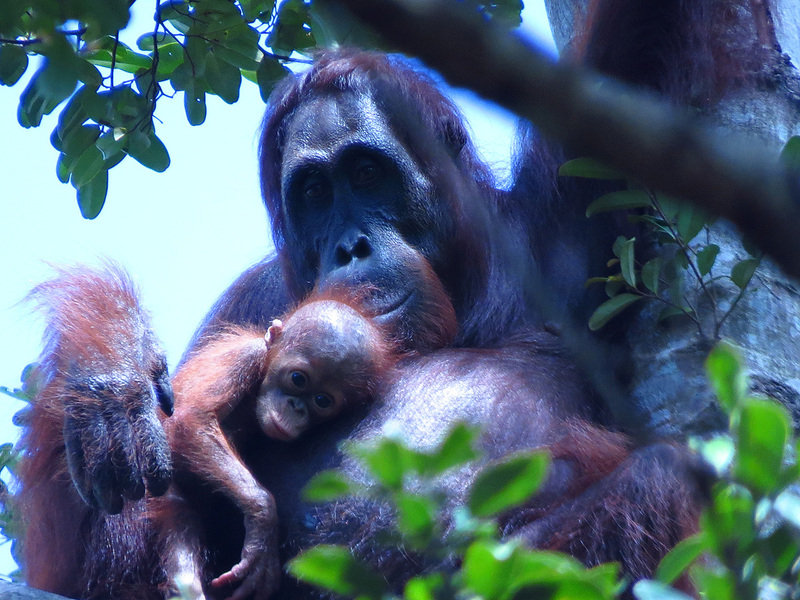 Funds from adopting Gracia and the Kids will support the Borneo Nature Foundation's work reforesting an area of Sebangau that was completely burned in the catastrophic fires of 2015. YES! I want to adopt Gracia & the Kids! *A note on spelling. In the past you may have seen the forest spelled as Sabangau, with an 'a' or Sebangau with an 'e'. Both forms are considered acceptable, but after consulting with the local team, we have decided that going forward we will use "Sebangau" with an 'e'.